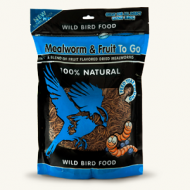 These protein-packed dried worms will attract most species and can be fed from our new specially developed Meal Worm Feeder. 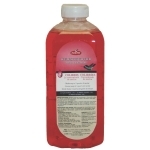 This product has a great performance, quality and price. 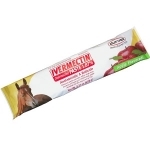 Helps keep mealworms fresh and dry for hungry birds to enjoy. 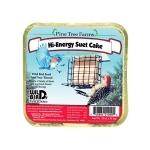 Also great for suet pellets & seed. 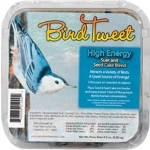 Hi-energy food for wild birds. For ease of use, store in refrigerator or freezer. Industry studies show that Squirrels are listed as the #1 reason for people leaving the bird feeding category. Squirrels dominate feeders, create a mess and eat much of the seed, nuts and fruits. After much development and product testing, we created Sizzle N' Heat™, a squirrel deterrent product. While this is not a squirrel proof product, our studies showed it to be a very effective squirrel deterrent. While squirrels may still visit and feed at feeders, once they get a taste of the hot seeds, most will look for other sources of food. 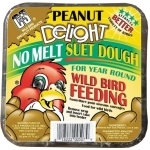 As with any Wild Delight® product, ensuring the best bird feeding experience is the #1 goal. 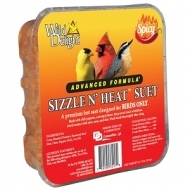 So Sizzle N' Heat™ is filled with the same highly desired ingredients birds love, with none of the filler ingredients. 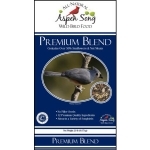 Aspen Song® Choice Blend contains many of the favorite seeds and nuts of the songbirds visiting backyard feeders. It includes no filler seeds or cereal grains. This general purpose mix can be the foundation for creating a backyard bird habitat. 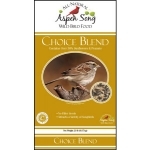 First offer Aspen Song® Choice Blend. Add other feeding stations for specific bird groups, provide suet for woodpeckers, and provide nectar for hummingbirds. You will have created a haven for many colorful songbirds. Aspen Song® Premium contains 40% sunflowers and over 10% nuts, making it a gourmet meal for your backyard birds. If a single food and feeder works best for you, this product is for you. With twelve different ingredients, Aspen Song Premium will attract the widest variety of colorful birds to your yard. 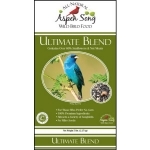 Aspen Song® Ultimate Blend is a rich mixture of the preferred seeds of backyard birds. It contains over 45% sunflower products and over 15% nut products. 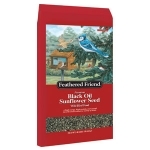 Ultimate Blend is formulated to attract the favorite feeder visitors and will keep them coming back for more. 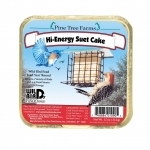 High energy suet and seed cake blend. Attracts a variety of birds. 9.5 oz. 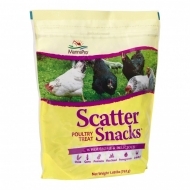 Ingredients: rendered beef suet, cracked corn, white millet, peanut pieces black oil sunflower seed. 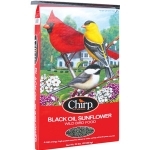 Black oil sunflower seed is the most familiar and most popular type of birdseed, for good reason. 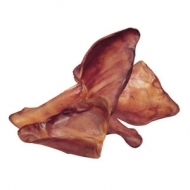 With this one type of seed in your birdfeeders, you will attract dozens of bird species to your backyard. 50#. The original premium quality polyurethane glue. Gorilla Glue is the finest wood glue available. It's incredibly strong and 100% waterproof. It bonds wood to stone, metal, ceramics, plastics, aluminum, iron, glass and more. Vitamin and mineral fortified. No melt - no mess. Will not soften or crumble. 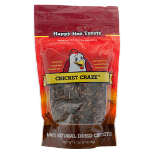 Attracts a variety of birds and is a great source of energy. 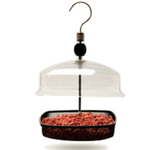 Place finch cake into feeder and hang at least 5 feet off the ground. 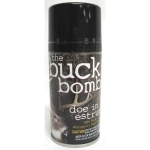 Treat your bucks with the taste they love, while delivering to them nutrients they need. 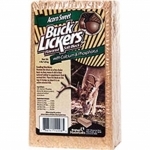 Wildlife require special minerals and when blended with natural acorn flavor, they will consume as much as they can store. Can be fed in traditional bluebird feeders or on a platform feeder. 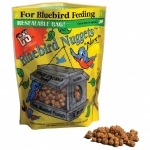 To adapt bluebirds: start by putting a small amount of nuggets on feeder ledge. Once discovered, move the nuggets inside the feeder. 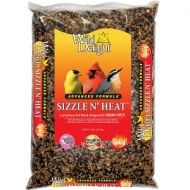 Treats and delights are nutritionally balanced to provide wild birds with much needed energy. 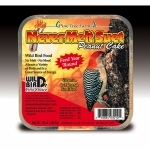 No melt suet product nutritionally balanced for year round wild bird feeding in all types of weather. For suet feeders to be hung in trees or on shepherd hooks. Made with 100 percent sucrose. Makes up to 5 quarts of nectar. Feed year round. Attracts a variety of birds and is a great source of energy. 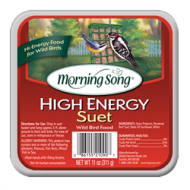 Place suet seed cake into feeder and hang at least 5 feet off the ground. 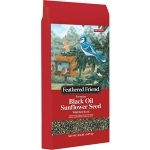 Feathered Friend Black Oil Sunflower Seed is a high-energy, high-protein favorite to attract a variety of birds year-round. Appeals to bobwhites, cardinals, chickadees, finches and towhees. 40 lb. bag.